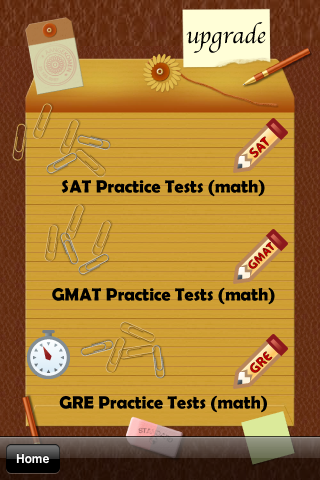 Our mission is to provide practice tests to aid applicants score the maximum in SAT, GMAT and GRE math. 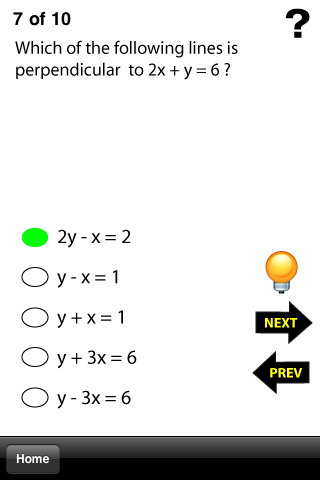 Our tests are accessible immediately and only a finger tap away! You can access the tests at anytime and anywhere with your device. 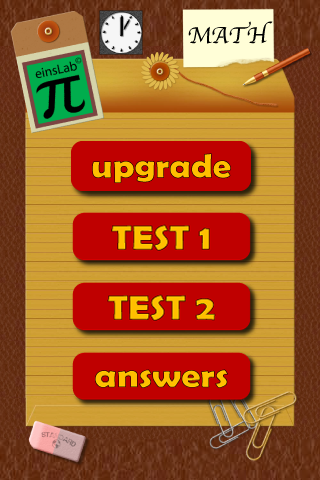 Take the next step forward in achieving your highest score in math through einsLab. ***** "Awesome Tests. Love the timer!" 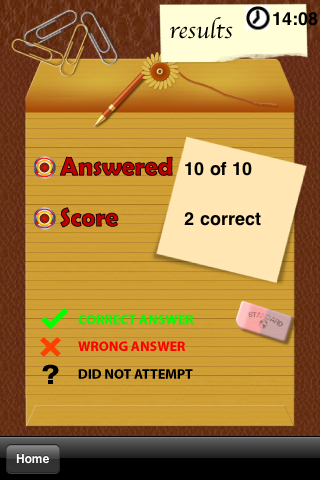 ***** "I was able to take these practice tests during my lunch break. Helped me get into the zone before my GMAT." ***** "I like the mix of problem solving and data sufficiency questions. 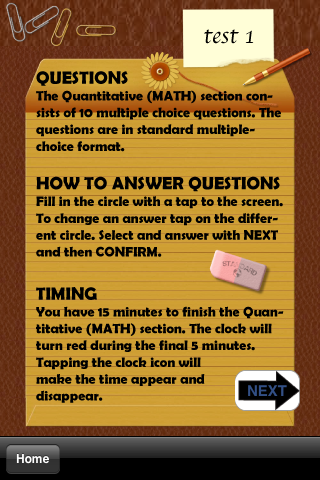 Timer is extremely useful when taking practice tests." GMAT is a registered trademark of Graduate Management Admission Council, which neither sponsors nor endorses this product.